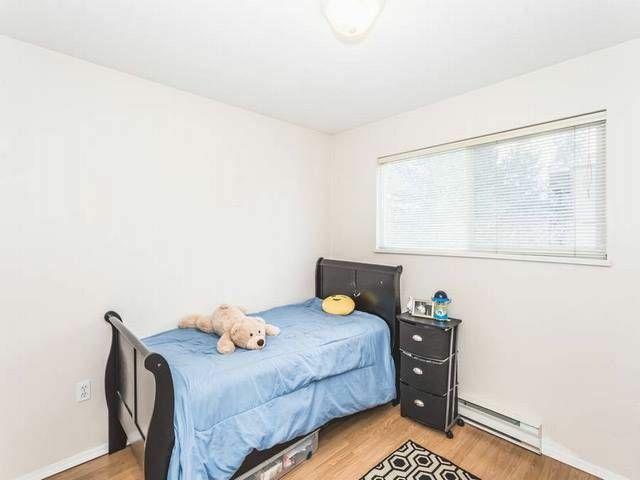 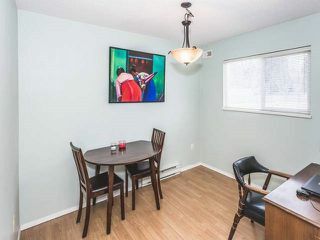 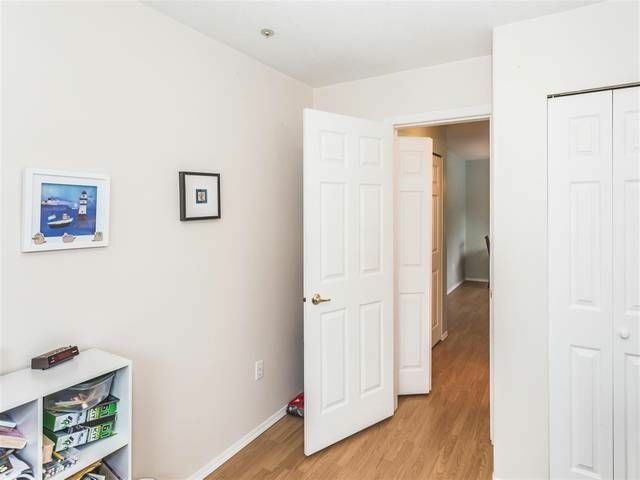 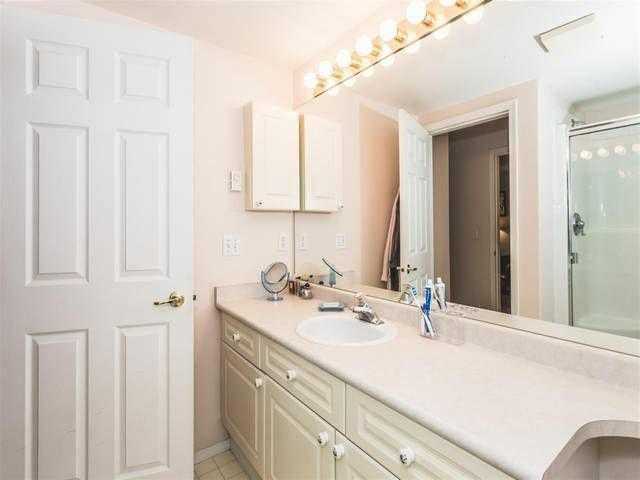 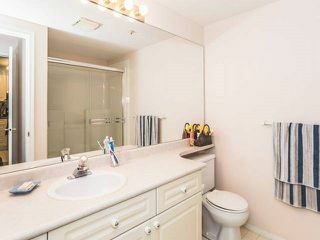 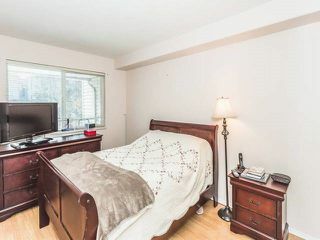 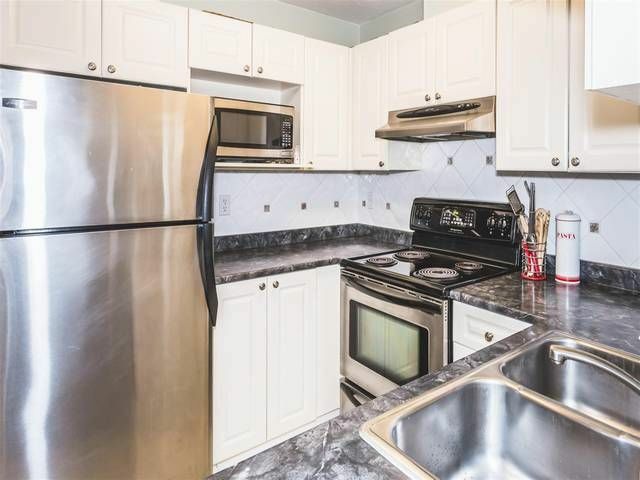 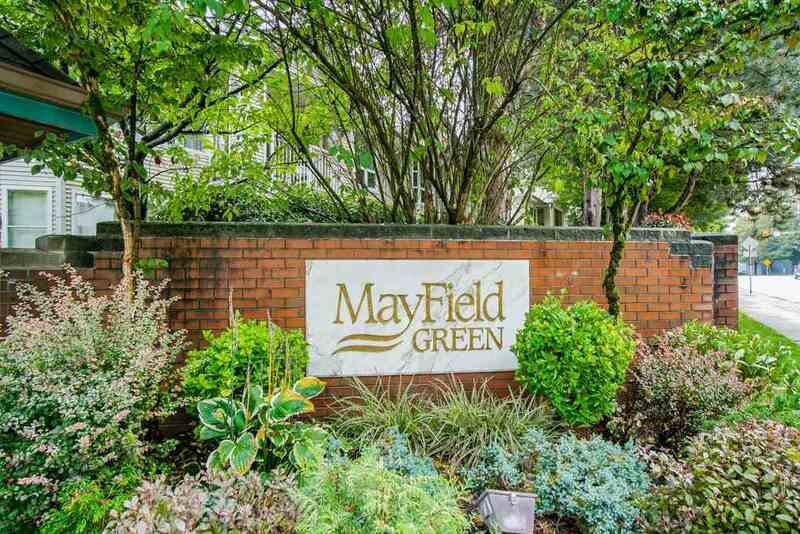 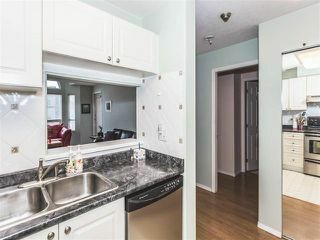 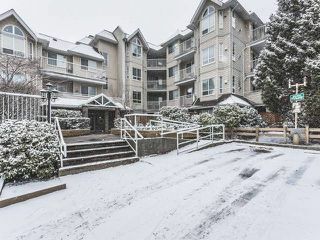 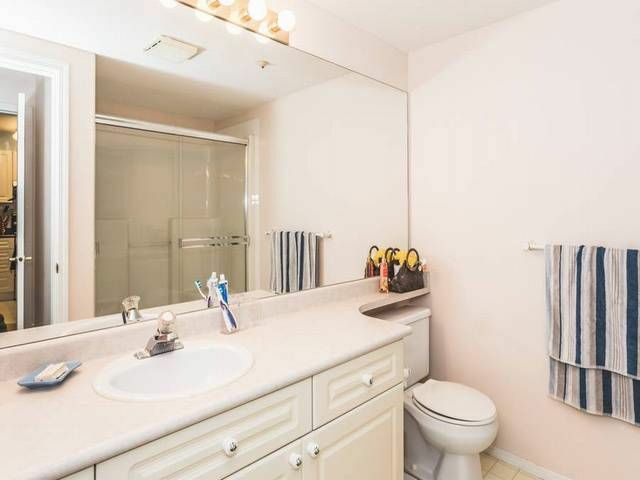 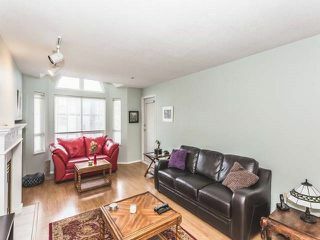 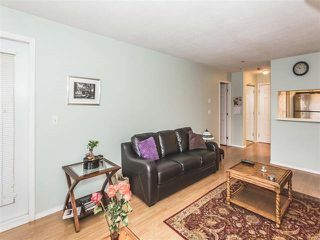 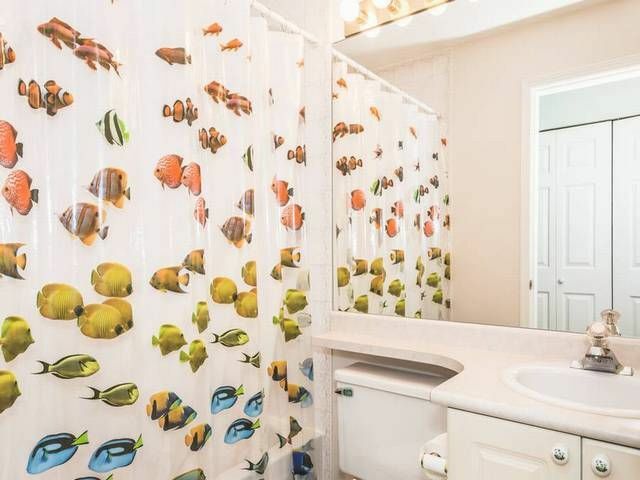 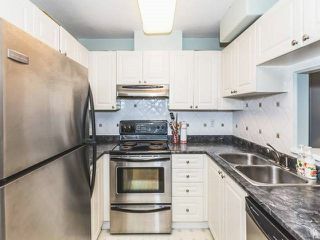 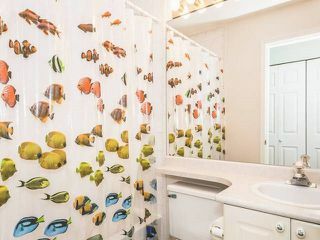 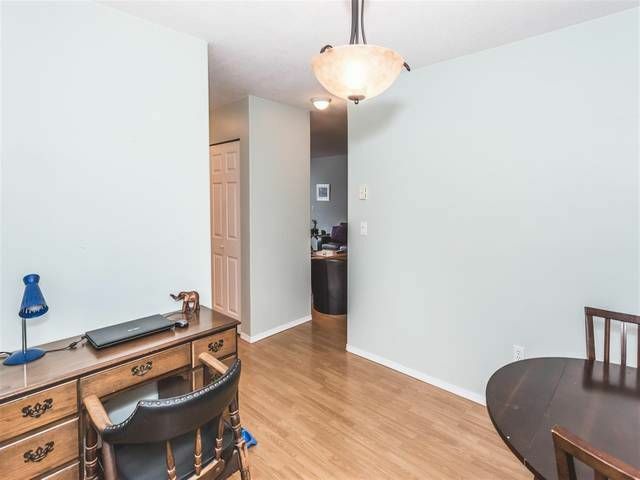 Best priced, clean, spacious 2 bdrm + flex, 2 full bath in Surrey City Centre. 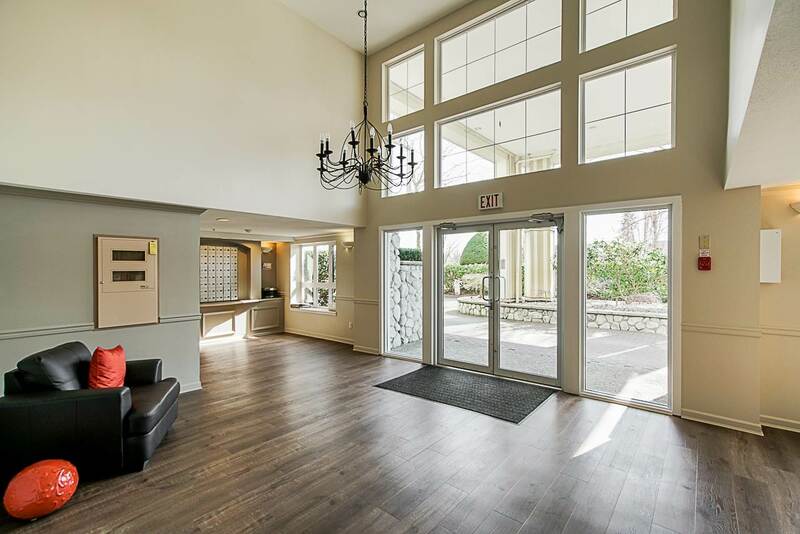 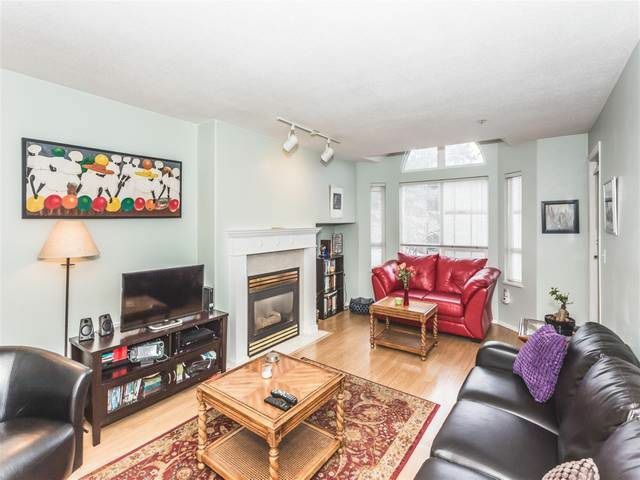 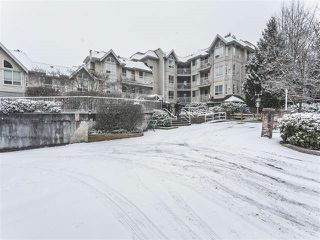 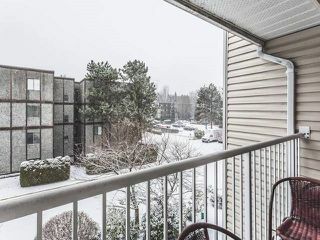 A walk to Surrey Memorial Hospital, schools, transit, restaurant, Facing QUIET side, end unit next to roof top deck. 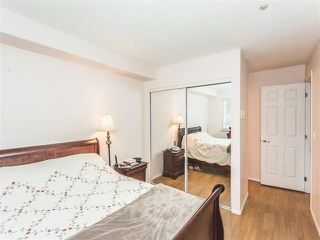 Bedrooms are separated by a large living room, 9x10 flex room with a window can be a den, dining room, or a 3rd bdrm. 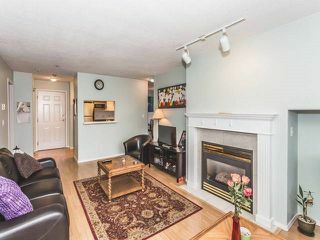 Gas fireplace, laminate flooring, insuite laundry, underground parking, locker, bike room. Rare to see units for sale in this well-maintained building. A pleasure to show! !